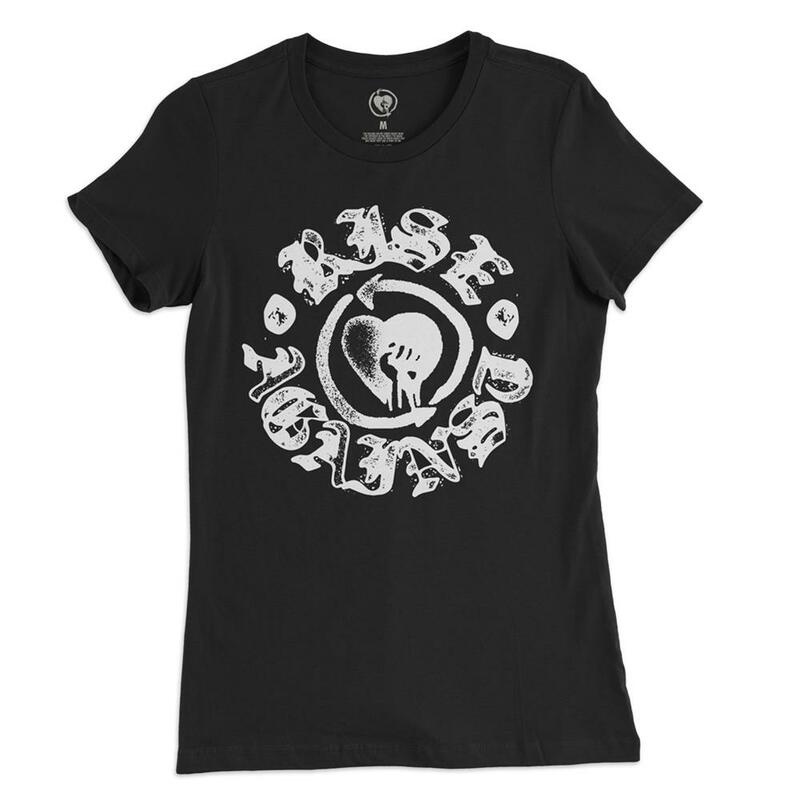 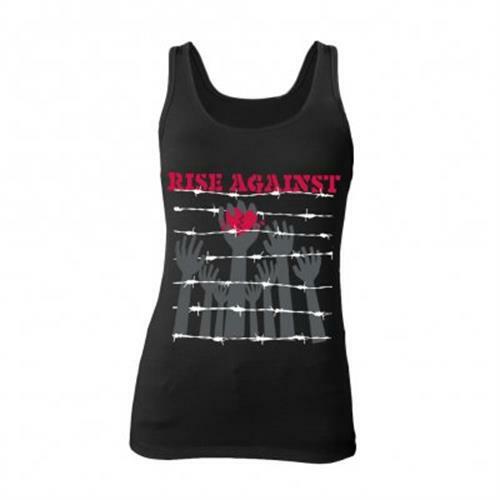 Rise Against is an American rock band from Chicago, Illinois that was formed in 1999. 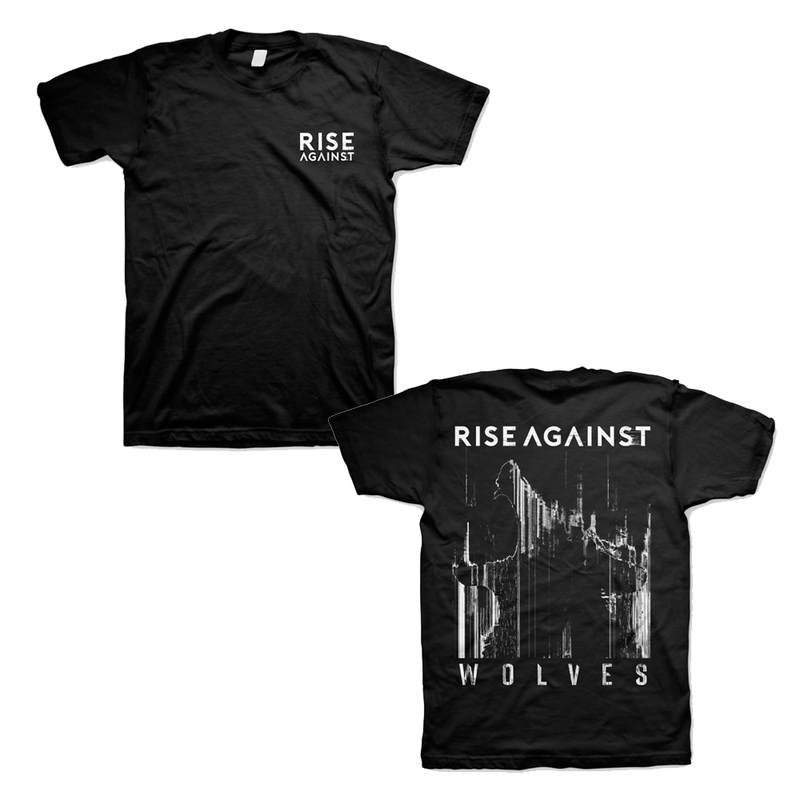 Their current line-up consists of four members, Tim McIlrath (vocals, guitar), Joe Principe (bass guitar), Brandon Barnes (drums), and Zach Blair (guitar). 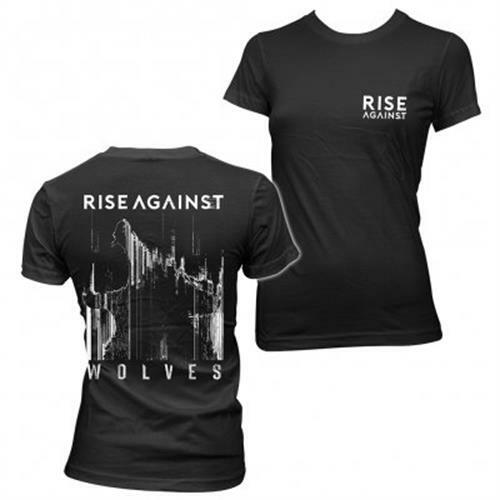 To date, Rise Against has released four albums, two EPs and one DVD. 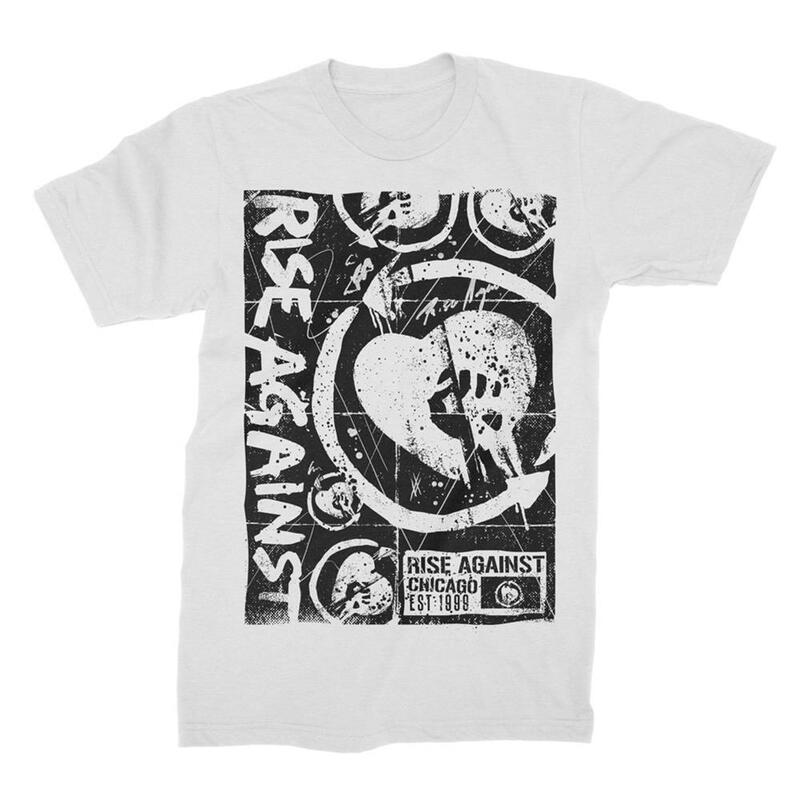 Rise Against rose to fame with their first two major label releases, Siren Song of the Counter Culture (2004) and The Sufferer and the Witness (2006), with hits such as "Give It All," "Swing Life Away," "Ready to Fall," "Prayer of the Refugee," and "The Good Left Undone." 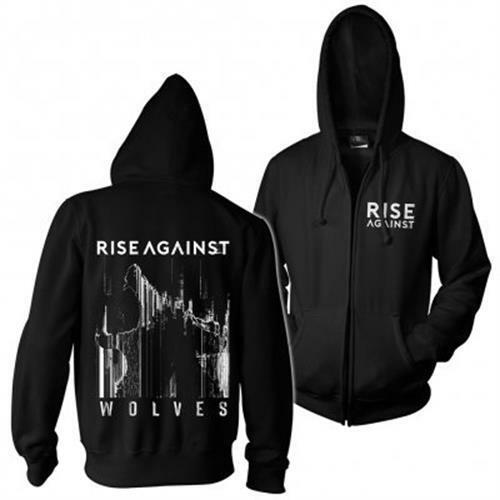 Each member of the band has mentioned in interviews that there will be a new Rise Against album, which is expected to be released in the summer of 2008.